The AMR Bank is a set of English sentences paired with simple, readable semantic representations. We hope that it will spur new research in natural language understanding, generation, and translation. Looking forward to a final LDC General Catalog release in 2018! LDC general release AMR 2.0 on June 15, 2017, with 39,260 sentences. 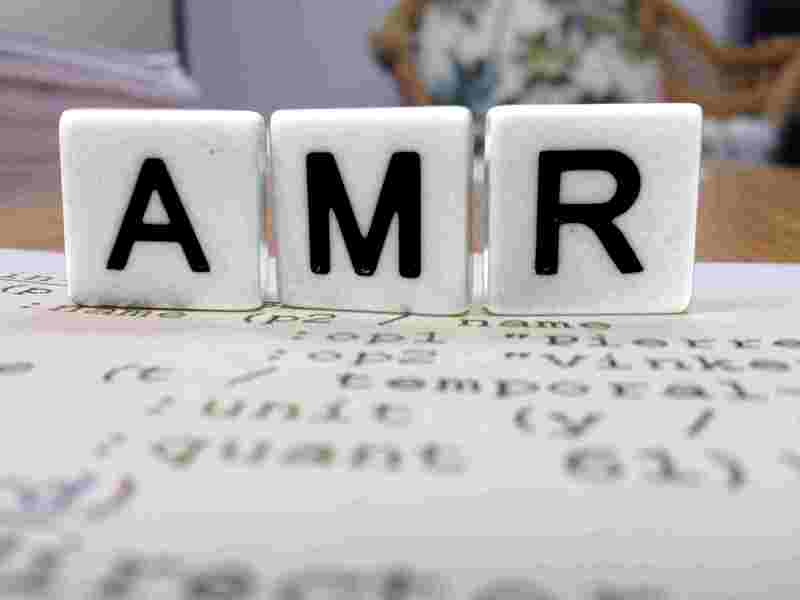 SemEval Task 9 is AMR parsing and generation. Organized by Jonathan May. Chinese AMR from Brandeis University. Public release 1.6 (March 14, 2016) of the Little Prince corpus on the AMR download page. Tutorial at NAACL-HLT 2015 by Nathan Schneider (Edinburgh), Jeffrey Flanigan (CMU), and Tim O'Gorman (Colorado). The University of Southern California's Information Sciences Institute (ISI) and Computational Linguistics at USC. Questions or comments? Please contact knight@isi.edu. at the John Lennon Wall, Prague ... thanks Jeff Flanigan, Chuan Wang, and Yuchen Zhang!